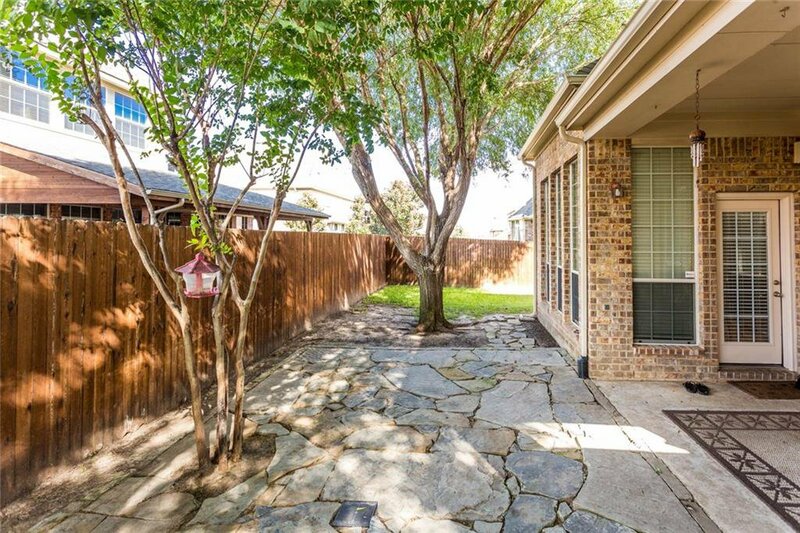 Situated on a fenced lot near recreation, highways, & dining, this beautiful brick home has updates & upgrades throughout! 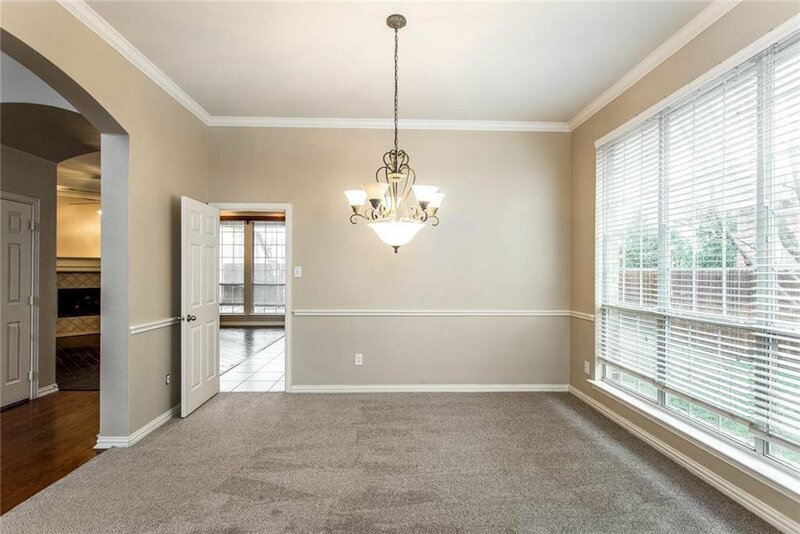 Hardwoods greet in the two story foyer entrance flanked by a sunny formal living & dining room combo, with a private guest suite & full bath down the hall. 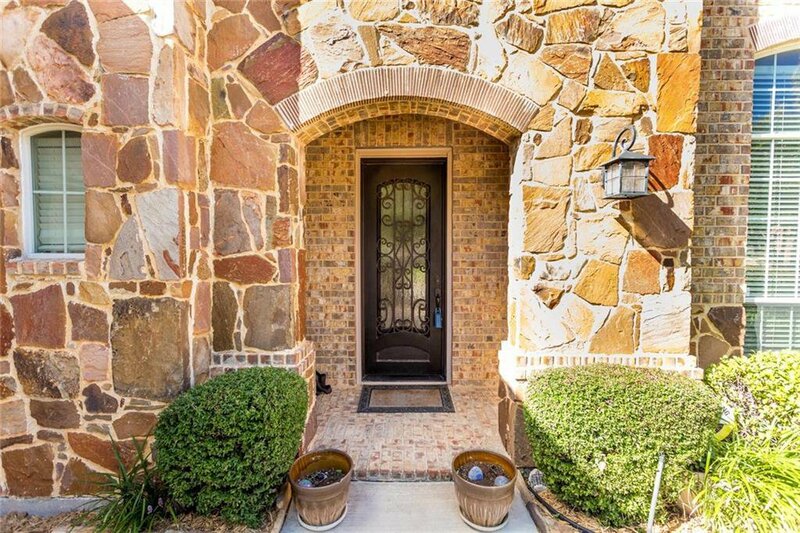 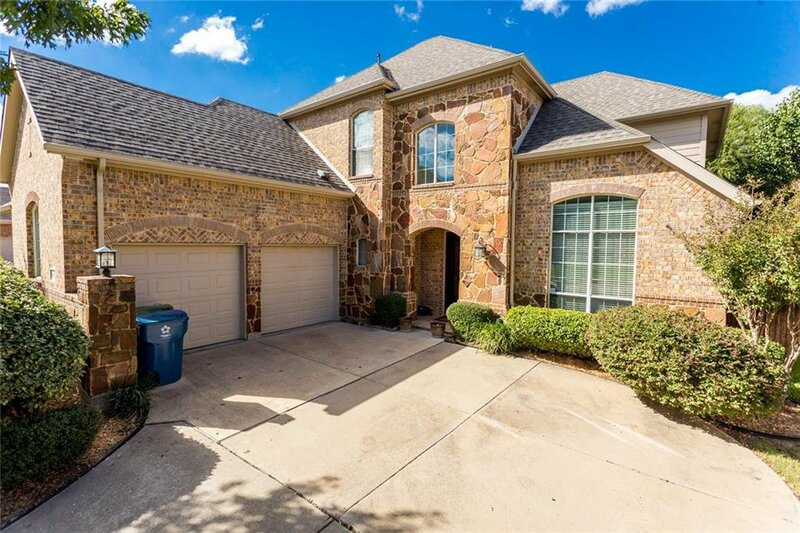 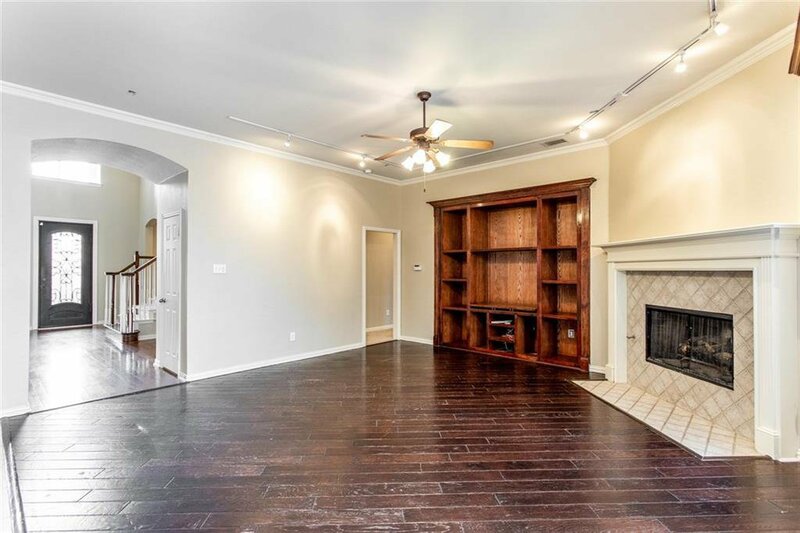 Back of home holds the fireside family room with built in bookcases & adjacent kitchen with solid surface counters, large center island, pantry, tile back splash & sunny breakfast nook that opens to back patio wired for sound. 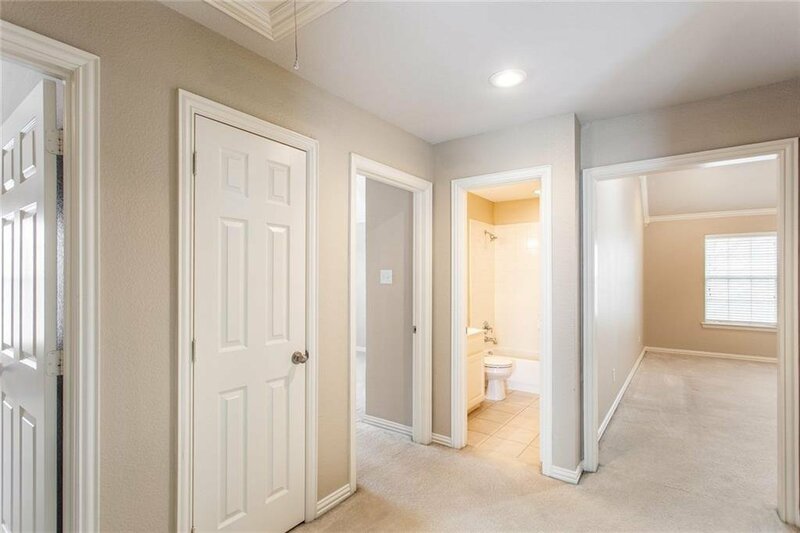 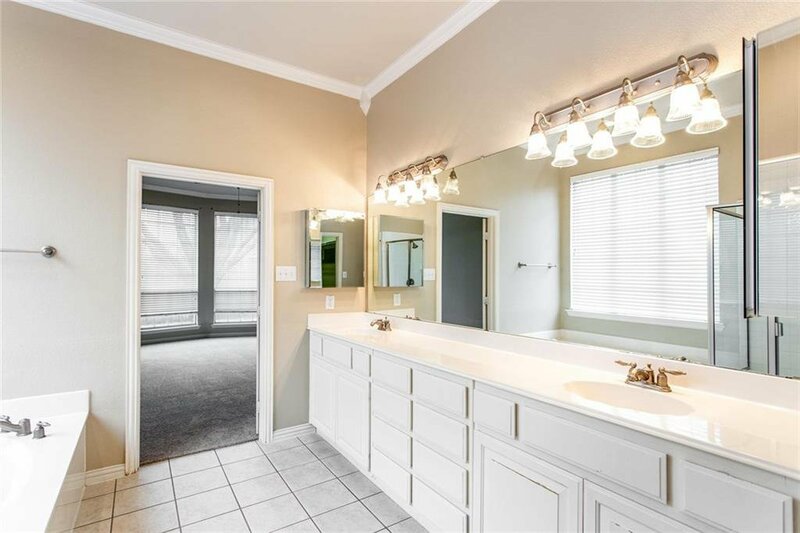 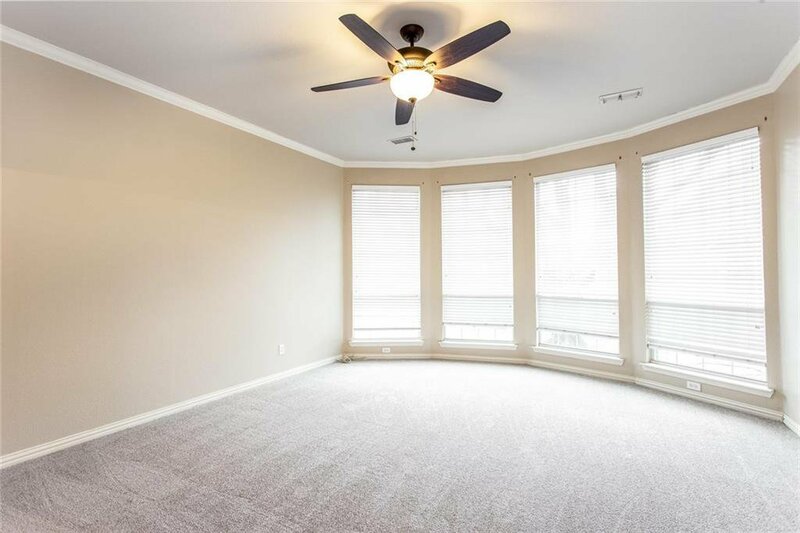 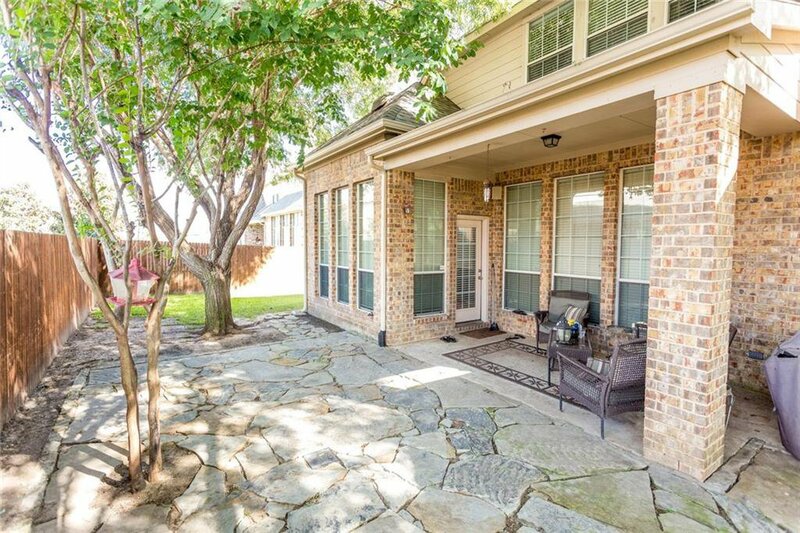 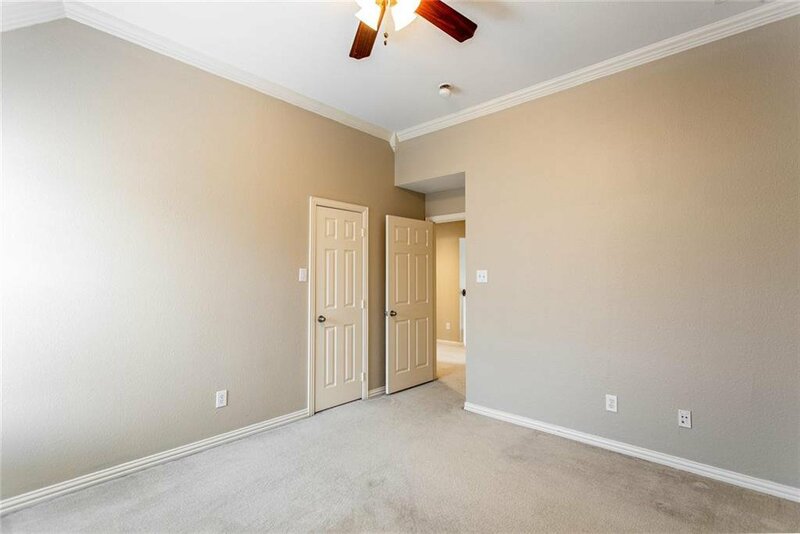 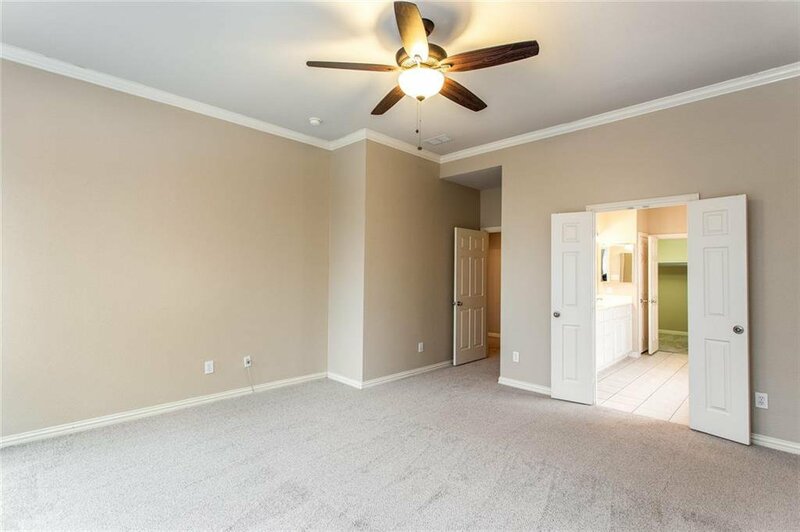 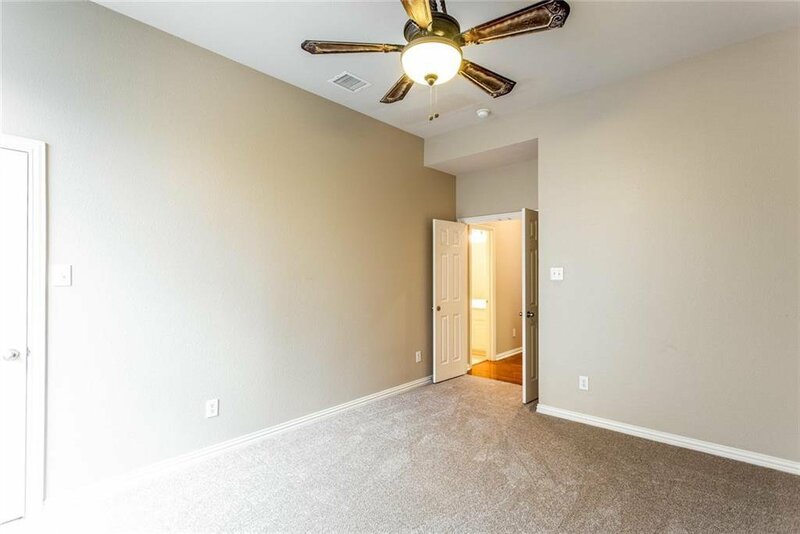 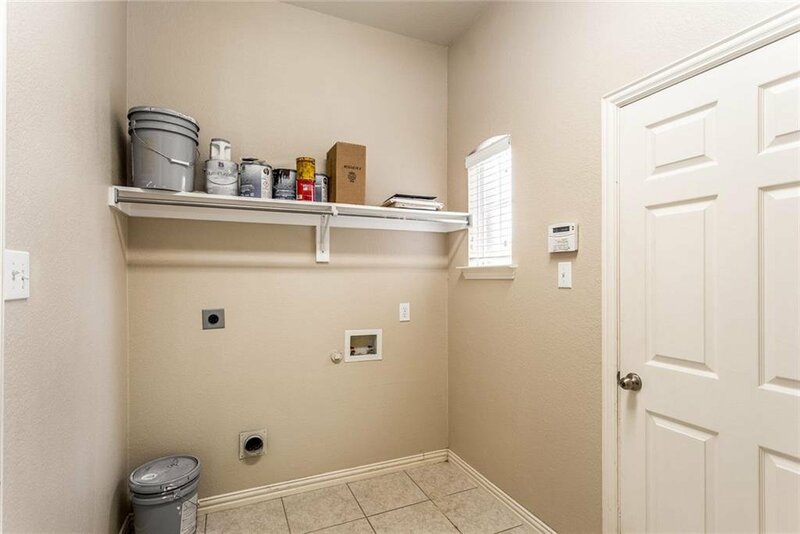 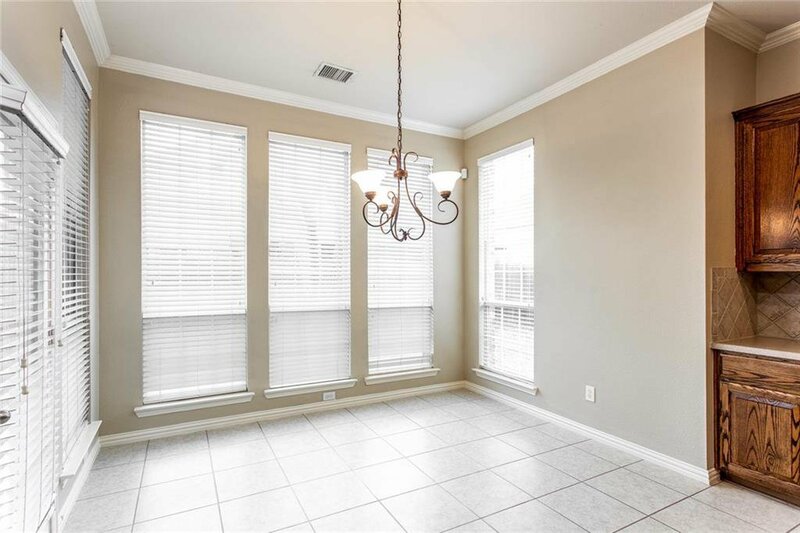 Master sits just off family room with crown molding & ensuite tile bath with soaking tub & XL dbl vanity. 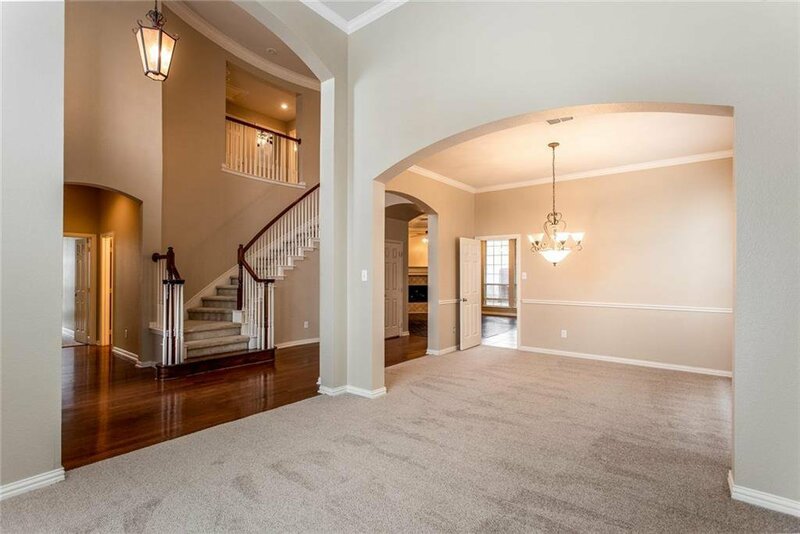 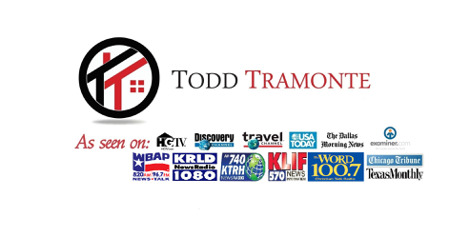 Upstairs, 3 more bedrooms & a large bonus-media room! 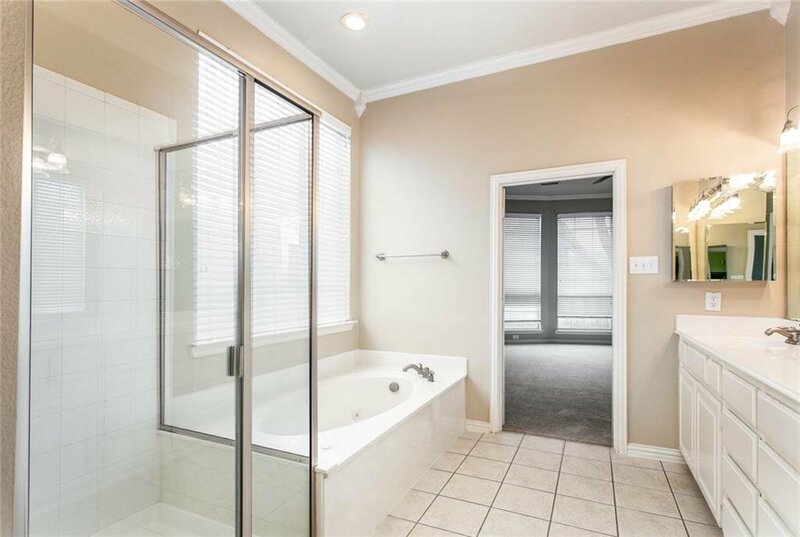 Listing courtesy of Knock Homes K, LLC.